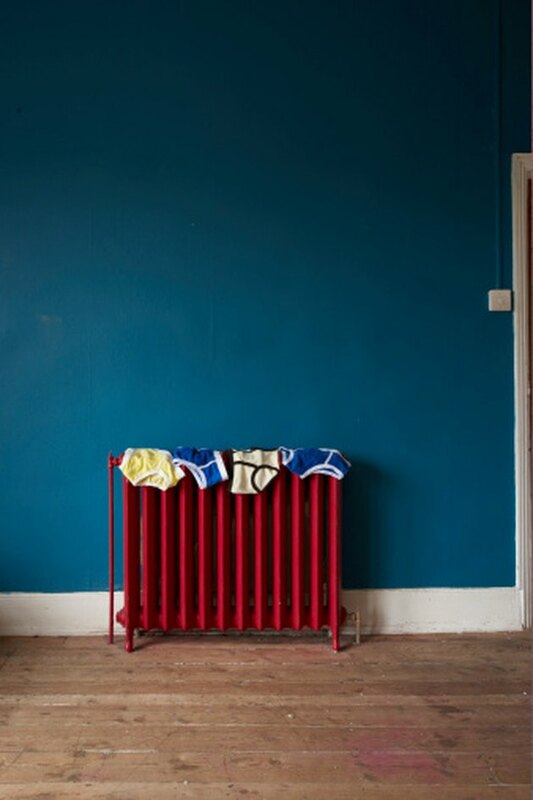 Old-style cast iron radiators are still used in many homes for heat or as an attractive period feature. 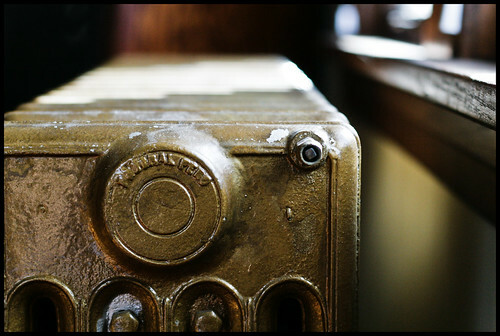 Cast iron retains heat longer than other types of radiators. The intricate design of most cast iron radiators makes it easy for dust and grime to accumulate and contributes to a dirty, dull look to the radiators. Prevent dirt from building up with regular dusting and clean radiators regularly to keep them looking smart. Keep cast iron radiators clean and well maintained to retain their original look. Vacuum as much dust and dirt from the radiator as possible. Use a brush attachment to prevent chipping paint on the radiator. Wrap a dry, clean cloth around the end of a long stick, such as a measuring stick, and secure the cloth with tape. Lay a dust sheet or old towel under the radiator. Insert the dust cloth on the stick through the top of the radiator and push to the bottom, dislodging and removing dirt and dust. Fill a bucket with warm water and three to four squirts of household or dishwashing detergent. Dampen a clean, soft cloth with the solution and thoroughly wash the exterior of the radiator. Twist the cloth into a point to access crevices and hard-to-reach locations. Give the radiator a second wash, if necessary. Wipe the radiator dry with a soft cloth or old towel. Removing the moisture helps prevent rust.